The structural and functional integrity of the heart lie prey to a wide array of infectious troubles. Some cardiac derangements, like infective endocarditis, involve microbes invading directly into cardiac structures; others, like rheumatic carditis, seem to be immune-mediated, associated with infection only as indirect sequelae. 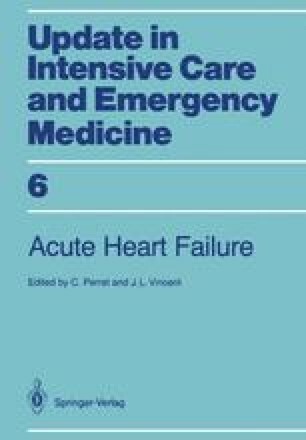 Various well-described infectious causes of cardiac dysfunction are classified in Table 1 according to endocardial, myocardial, or pericardial site of involvement; these are widely recognized by clinicians, and they are examined here only briefly, in the final section of this chapter. Instead the emphasis here is upon an infrequently appreciated and incompletely understood, but clinically important, phenomenon: the profound but reversible cardiac dysfunction that accompanies septic shock.